The thing that drew my attention was the vibrant luminosity of the markers on the black dial. It’s the same SuperLuminova material that the original Rolex uses in their timepieces. 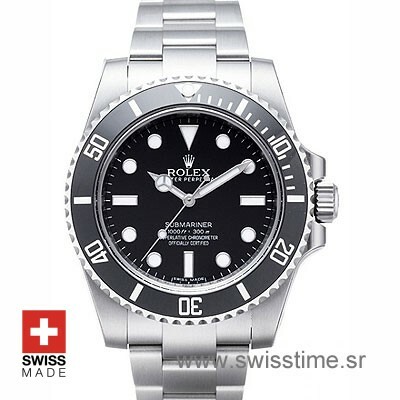 This is an awesome Submariner which as a replica is really an impeccable one. Thanks guys, this watch really rocks!